Here at VL Dental, our team is excited to welcome you to our dental practice serving Richmond and Pecan Grove to make you feel right at home! 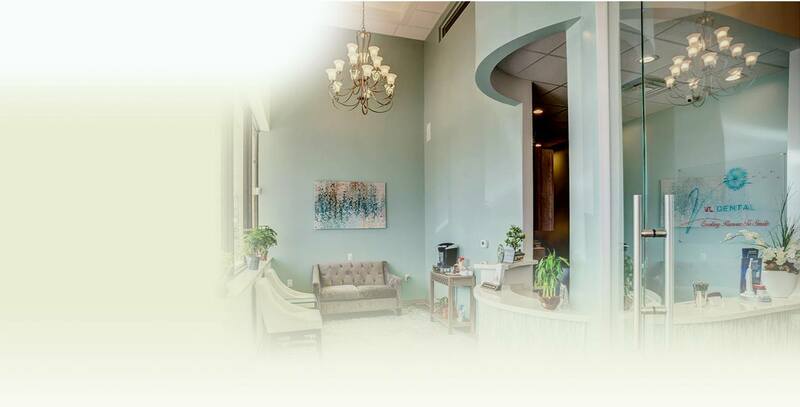 We strive to offer you the best experience dentistry has to offer in a warm, comfortable environment and look forward to building a long, lasting relationship with you and your family. We are committed to excellence in every service we provide in order to help our patients achieve their optimal level of dental health. We utilize the latest equipment and techniques to offer you the highest level of care, skill and comfort. Call to schedule your appointment today! Our friendly staff is looking forward to meeting all of your dental health care needs. Dr. Dorothy Vong is an experienced dental care professional who can offer your whole family a safe, painless dental experience. We hope you’ll visit VL Dental in Richmond, TX soon. Our practice welcomes patients from the surrounding areas including: Pecan Grove, Sugarland, Stafford, Katy, Rosenberg, Crabb, and Booth.